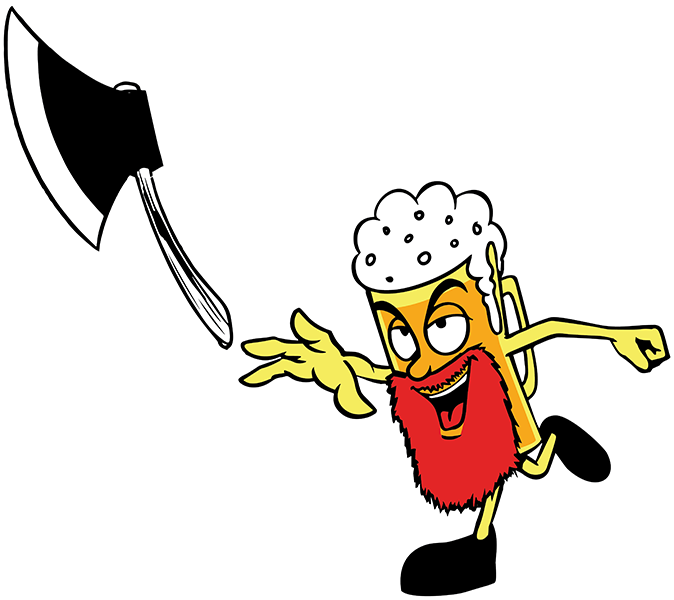 If you enjoy our other sports, you are going to love being in our AXE THROWING league! The close-knit camaraderie and AXE to AXE hair splitting battles make the excitement and fun of this sport more fun than any league you have ever been in. You will compete side by side with another team in a dueling one-hour standoff to see who can come out the victor!